Photo ID, Visitor, Meeting Badges and all the accessories you need. Choose the right badge for your needs. 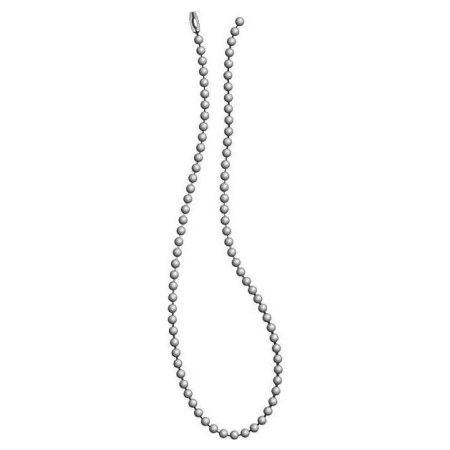 Neck Ball Chain, 30" long.